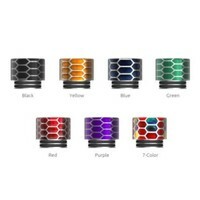 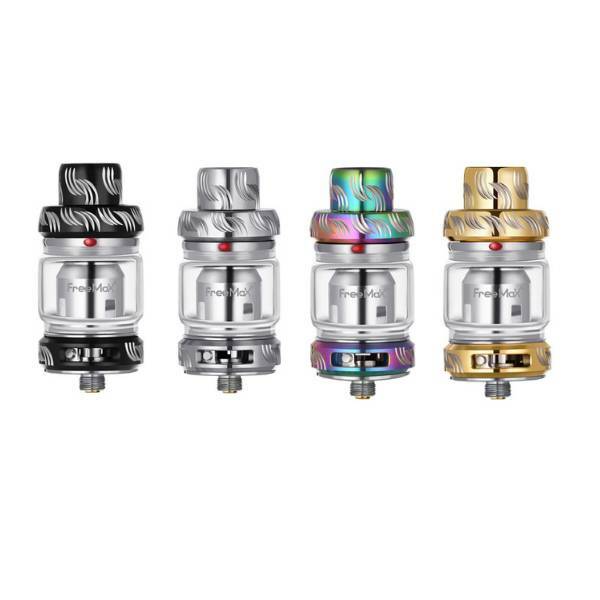 Freemax Mesh Pro Tank Atomizer, the world's first double/triple mesh coil sub ohm tank. 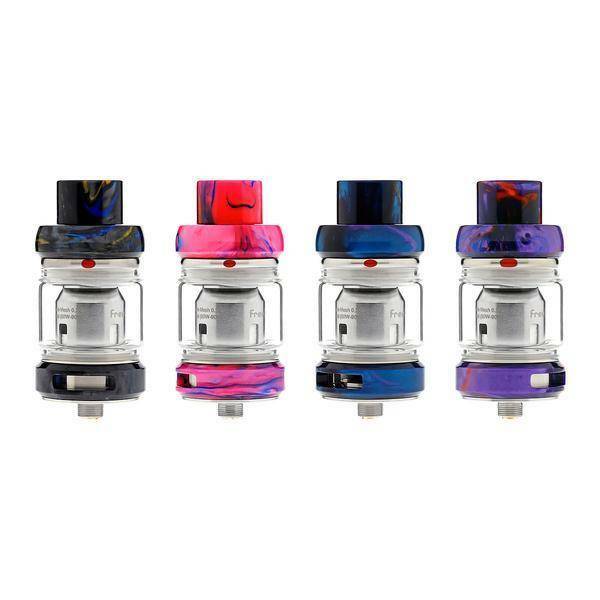 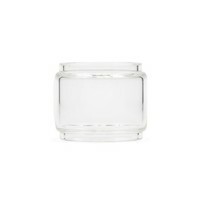 Freemax Mesh Pro brings larger clouds and better flavor you'd never experience, and its high compatibility and every excellent small design make it a great tank needed. 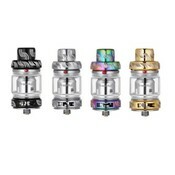 I don’t use sub-ohm tanks , usually into rta’s , more flavour in my opinion, but I gotta say this freemax tank is just as good or better than most of the rta’s I used , amazing tank!